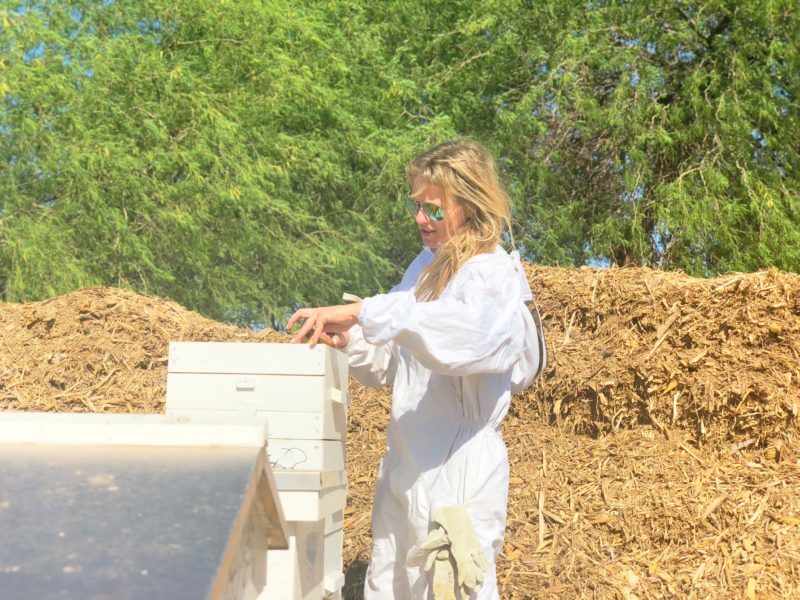 If you are a backyard beekeeper in Arizona, one of the skills you are going to have to learn is to requeen your hive. Queens don’t last forever, and in our temperate climate the queens are active all year round. Not only that, but we need to stay on top of our colonies to ensure they don’t become Africanized. That means weekly or bi-weekly inspections where you actually look for queen cells and destroy them. You don’t want to lose that $40 queen with good genes. 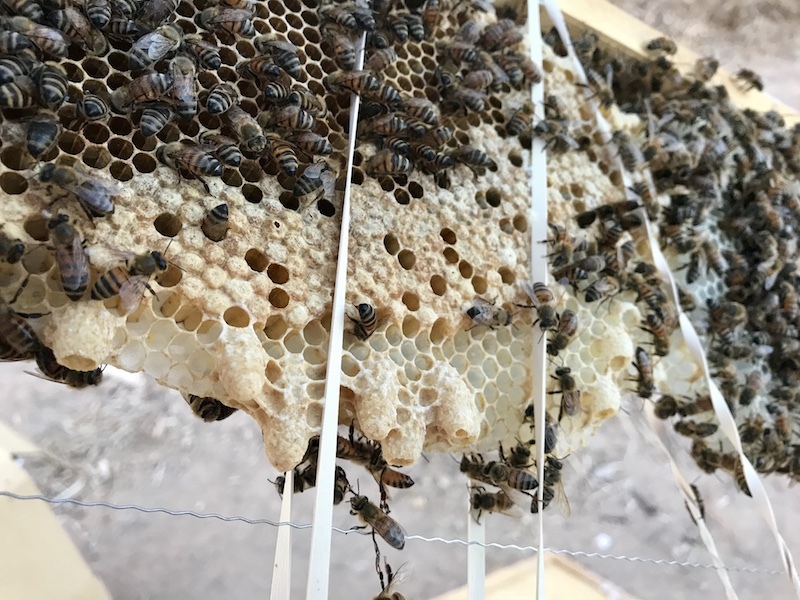 Here in Arizona, many of us have found that using push-in cages to introduce a queen is extremely successful. To do this, we select a frame of comb that has both capped brood and open cells if possible. This way the queen can begin laying eggs immediately, and therefore releasing pheromones that make her more accepted to the colony. Also, the capped brood with hatch in the 4-7 days that she is in the cage. They will begin caring for her and everyone will start smelling like the new queen mother. Oh! I forgot to say that you have to remove the original queen before introducing a new one. Some wait a few days, and some remove the old queen the same day. Once you shake and smoke all the bees off the frame, take it into a car with all the windows closed, or a small room like a bathroom. Next, you will remove all the attendants from the cage the queen is in by releasing them one-by one into another cage, or by using a clip like I did in this video. Once the queen is alone, you place the push-in cage over the brood frame. It seems to work better if the frame is upright because the queen naturally moves up into the cage that way. Carefully release her into the push-in cage and gently, but firmly push the cage into the comb to seal it. Use rubber bands to hold the cage in place. With that done, you place the frame back into the middle of the hive box between the other brood comb frames and leave it there for 4-7 days. When the time is ready, open the hive and pull out the frame with the queen cage. observe how the bees are acting. If the seem to be trying to get into the cage to sting the queen then leave it for a few more days until they become non-aggressive. If you see the queen walking around in the cage with the hatched brood and the other bees are acting normally toward her, then simply remove the cage and replace the frame in the hive. Use your hive inspection notebook to write when your queen was introduced and what color or number her dot is. Then just keep up with inspections and removing queen cells when they appear. Always be sure your colony has enough space to prevent swarming. Keep track of your queen’s laying pattern and general health of the hive. If the queen does well then you’ve got a good supplier to order from. If the queen doesn’t seem to lay well, then reconsider where you got your queen and try another supplier next time. It is all one big experiment that you will find successes and failures in. Don’t stress over it. You are doing fine! HERE is the post where I release her. If you find that you need help or would like me to come and requeen your hive, contact me HERE. 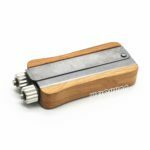 And if you want to know how to make your wired frames tight with the best tool around, try this wire crimper. You can buy it from amazon right HERE. I get some kind of percentage of the sale if you use that link, but the cost is the same to you. Thanks! My name is Cricket Aldridge. 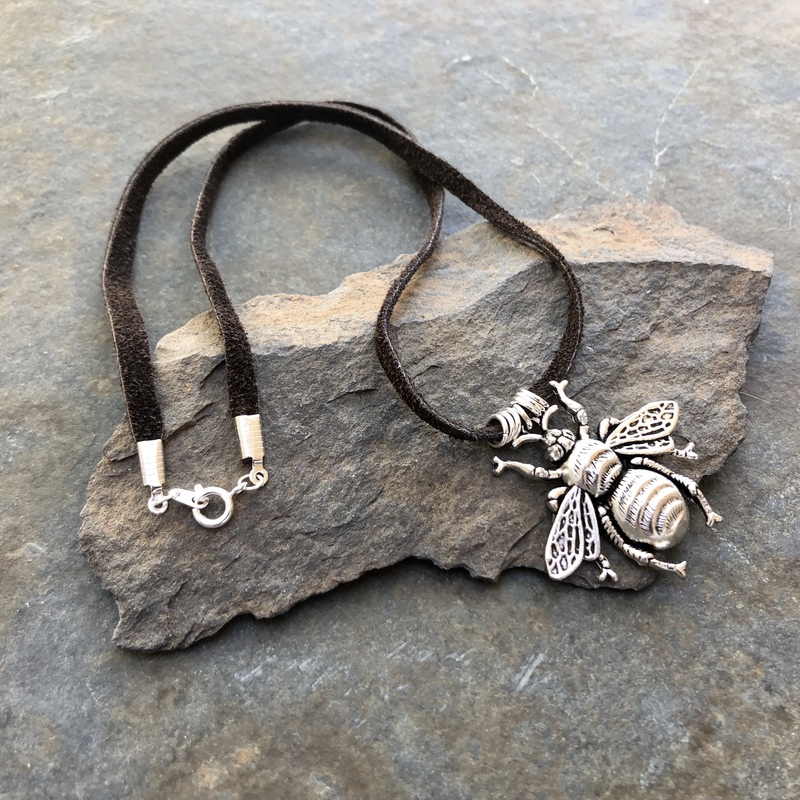 I’m a beekeeper, and founder of the Arizona Backyard Beekeepers and the Arizona Honeybee Festival. I absolutely love helping bees and those who keep them. From relocating Africanized hives and re-queening them, to helping beekeepers maintain their own hives, my goal is to make beekeeping seem as do-able as it really is. Hang around me long enough and you’ll be a beekeeper too. Your donations help keep this blog going! Thank you!